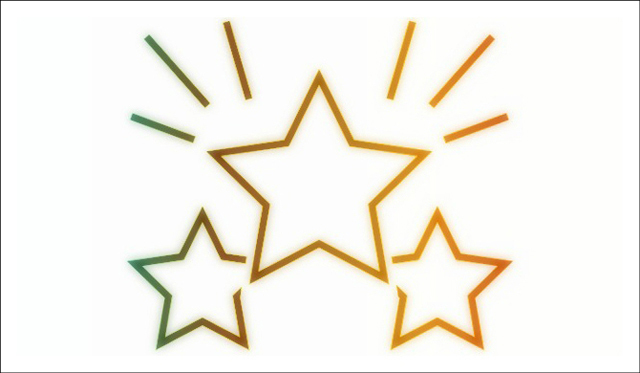 I passed the level 8 ABRSM exam in 2016 with merit. 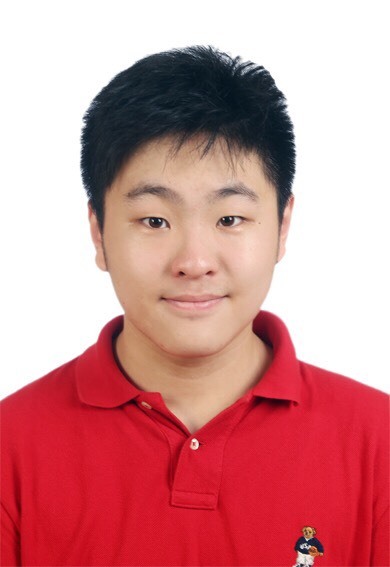 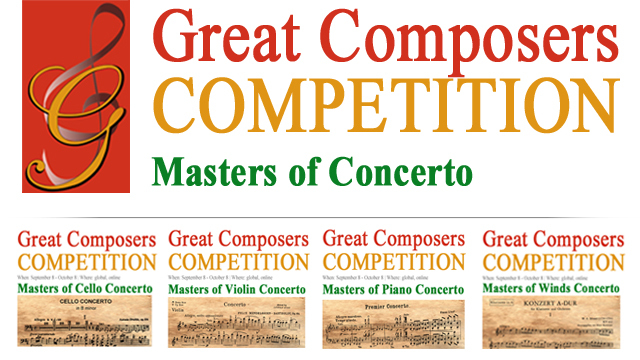 Before that, I studied in China for 9 years and passed several Chinese piano exams and participated in several competitions. 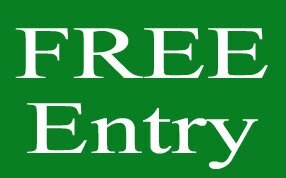 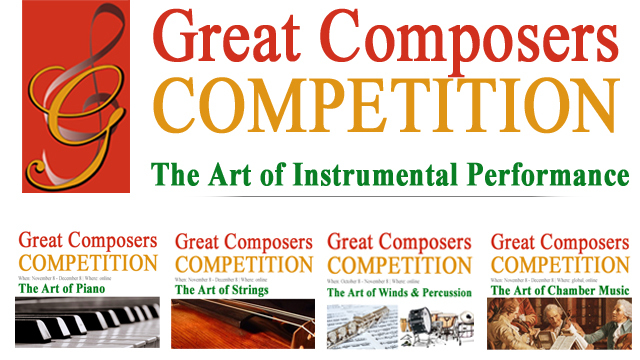 I played pieces from composers like Mozart, Beethoven, Mendelssohn, Sibelius, etc. 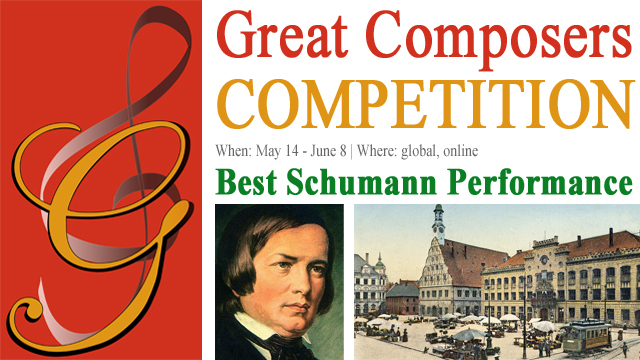 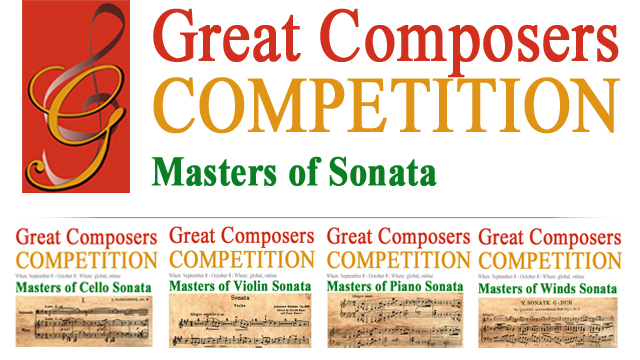 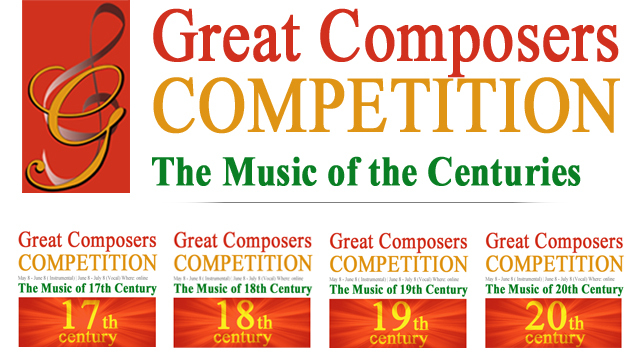 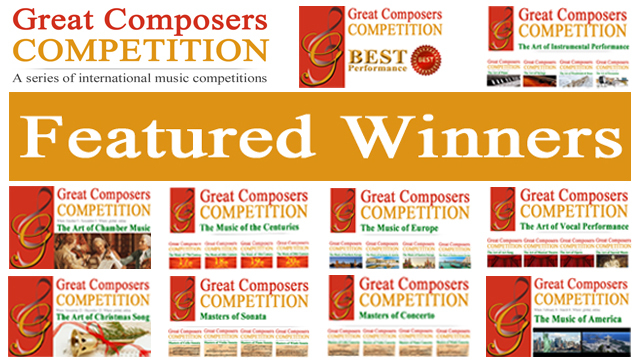 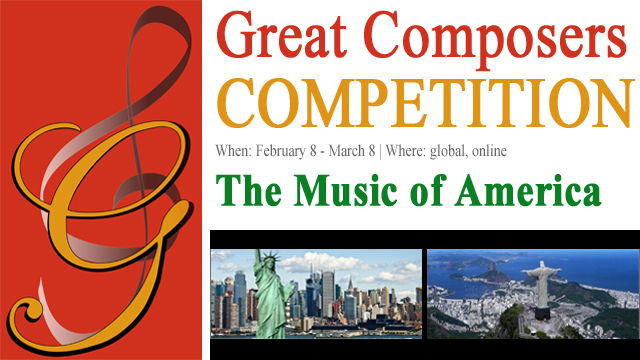 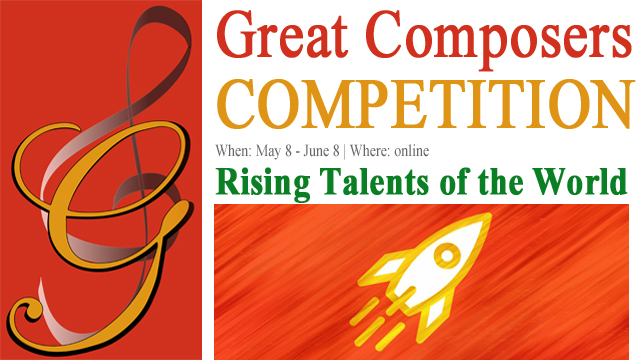 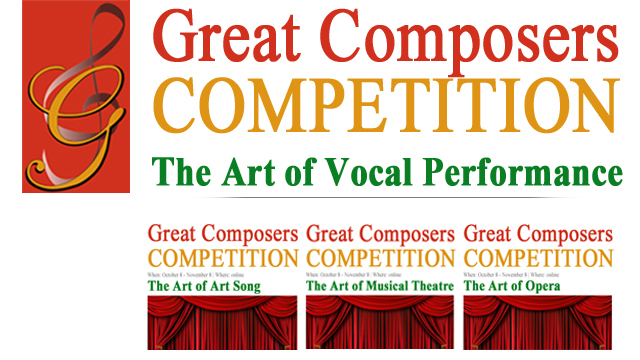 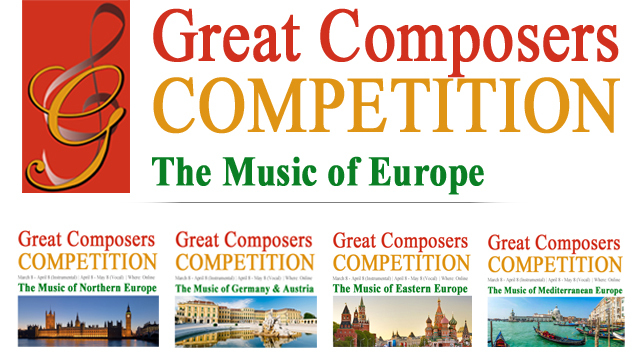 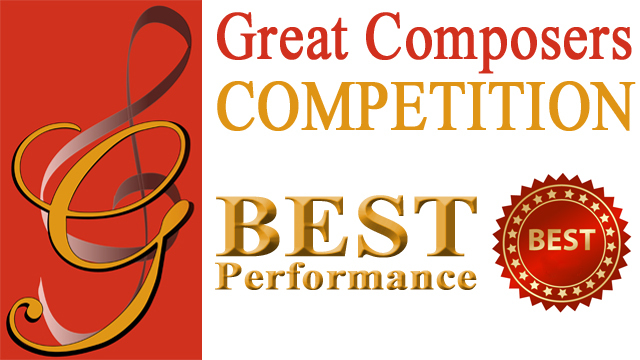 After coming to the USA, I participated in competitions like the elite music competition and this is my fist time doing the Great Composers competition.